Seattle based R&B singerA.P. x Virginia based pop group Embassy collaborates on the track “Stay”. The single is about the rise and fall of relationships. The guy wants the stay with the girl, but the girls no longer wants to be together. It’s a simple message of love. 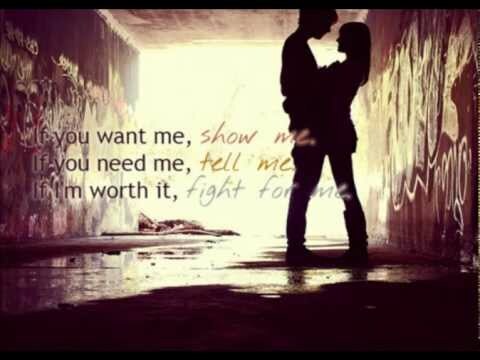 “If you want me, show me. If you need me, tell me. If I’m worth it, fight for me.” Will your relationship make it through when problems arise? This entry was posted in music on July 25, 2012 by Kevin Hsieh - channel APA.